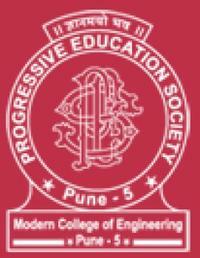 Progressive Education Society was established in year 1934 by an eminent educationist Prof. S. R. Kanitkar and is one of the well known educational societies for its academic excellence. This prime society successfully runs various institutes right from kindergarten level to Post Graduation level. He was assisted by young and dedicated teachers of proven excellence as Shri V. T. Tatke, Shri G. G. Damle and Shri Koparkar etc. Late Shri S. R. Kanitkar was of great inspiration to the people who joined hands with him in implementing the idea of starting a new high school in Pune city. It was an uphill task in those days. Late Shri S. R. Kanitkar made his colleagues work with his optimism. Late Shri S. R. Kanitkar was a strict disciplinarian and hardly ever liked any laxity in work. His teaching was exemplary. In true sense, the activities of this society have always been Progressive and Modern. 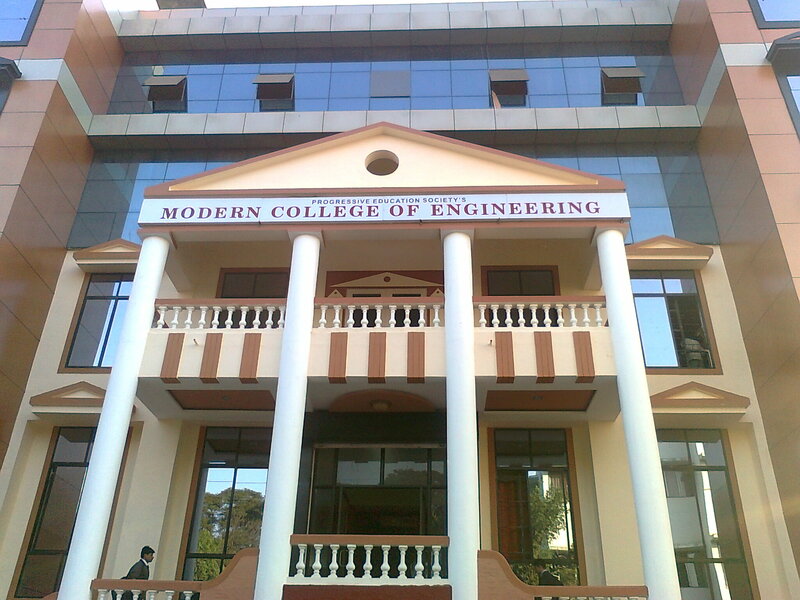 The ambitious plan of Modern College of Engineering was initiated in the academic year 1999-2000. 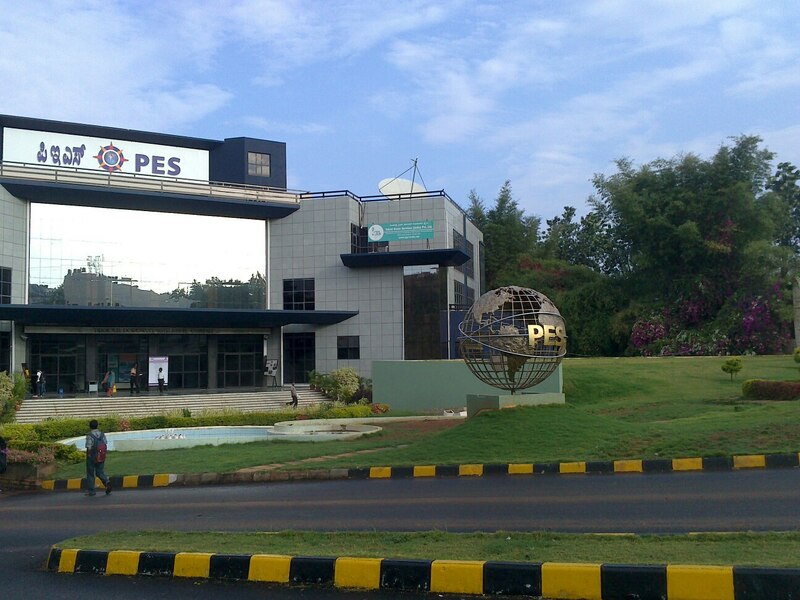 PES's Modern College of Engineering (PESMCOE), Pune was established in 1999. 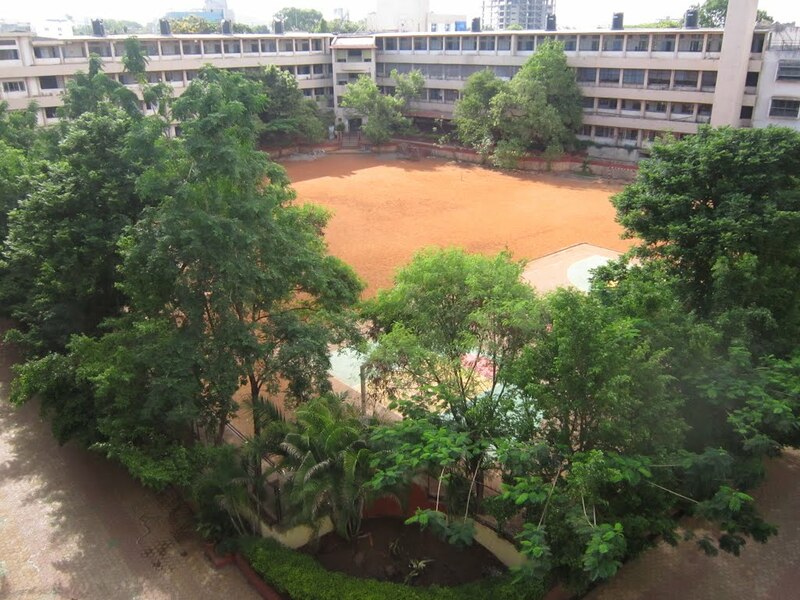 The college is approved by All India Council for TEchnical Education (AICTE) New Delhi, Directorate of Technical Education and Government of Maharashtra and is permanently affiliated to University of Pune. The institute offers undergraduate programs in engineering and postgraduate programs in engineering and management. 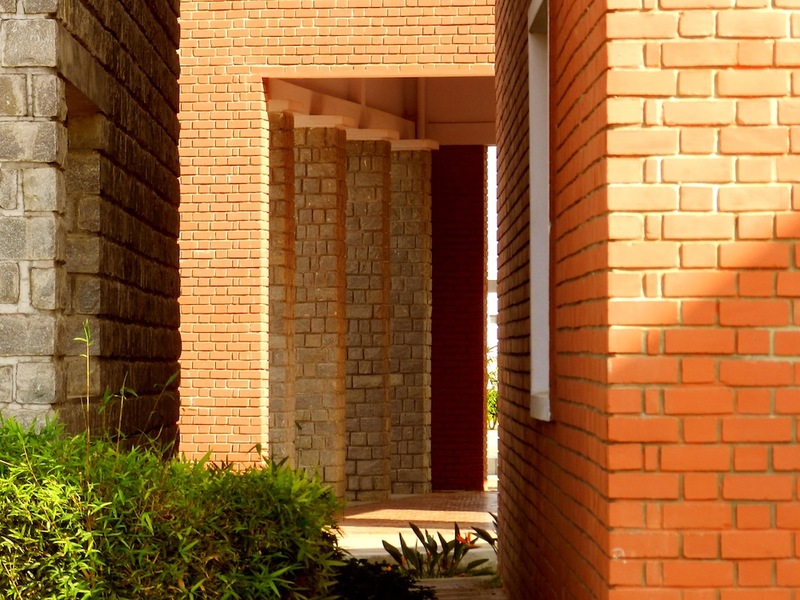 It offers five branches in engineering and two courses in management with faculty who are motivated with a quest to promote engineering, technical and quality education. 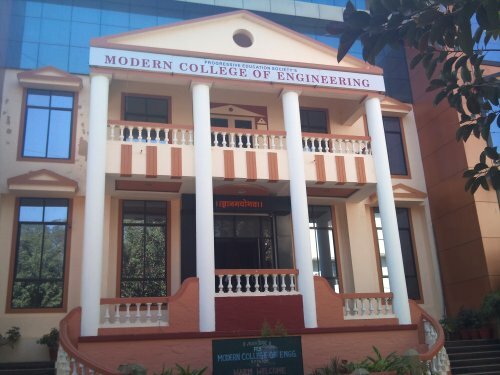 Modern College of Engineering is an institute of higher education offering quality programs that integrate professional skills and career focused education empowering students to develop and achieve their personal and career potentials. 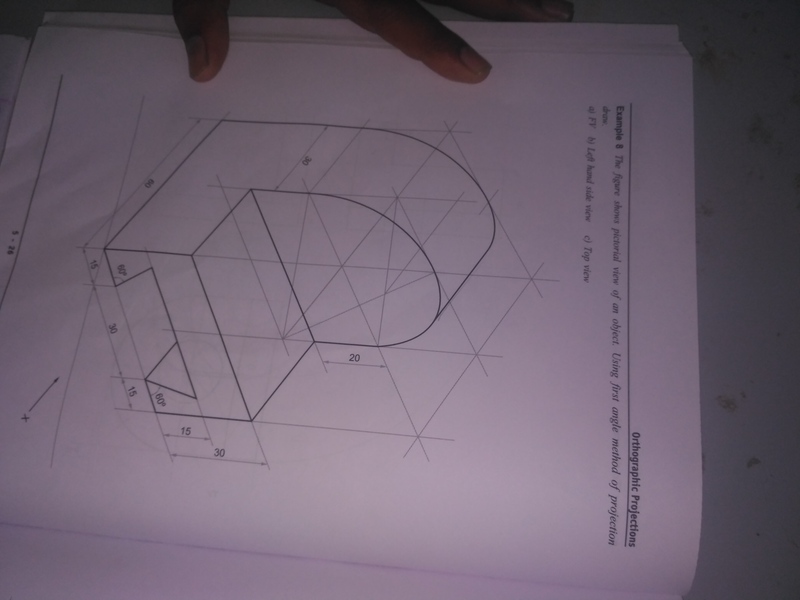 The vision of the institute is to develop and nurture technologically, skilled and high quality manpower by imparting quality technical education through challenging academic programs to meet industrial and economic needs of the country thus becoming a major source of technology and technological services in the era of burgeoning competition. 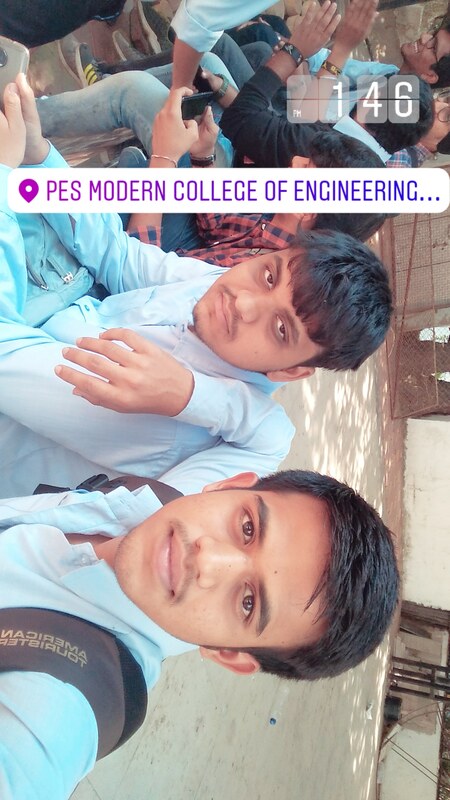 P. E. Society’s Modern College of Engineering is located in the heart of Pune city at Shivajinagar, off Jangli Maharaj Road. 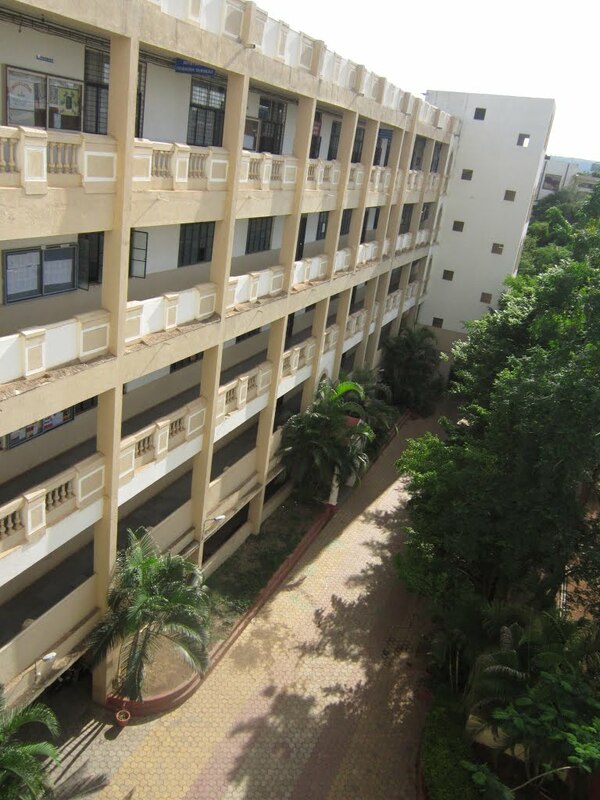 It is well connected by road and rail, campus area is approximately 12 acres. What is the management quota fee for mechanical engineering?